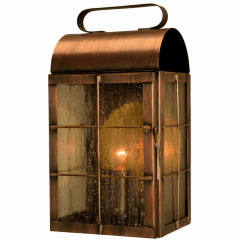 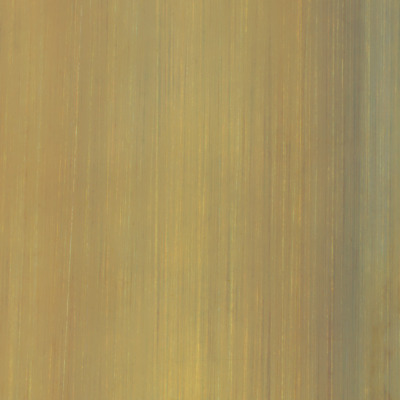 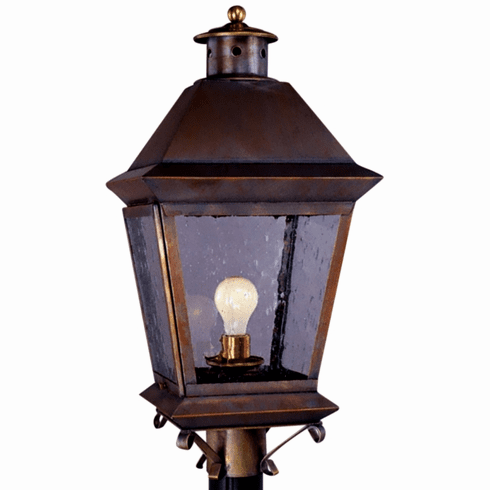 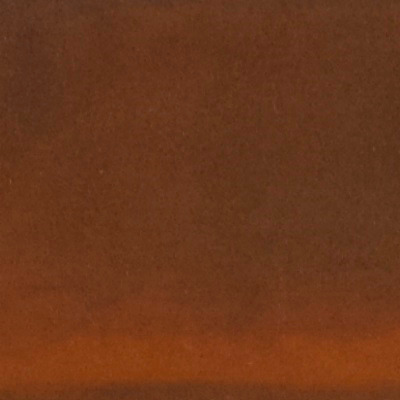 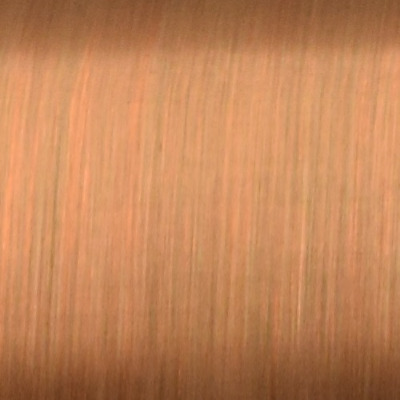 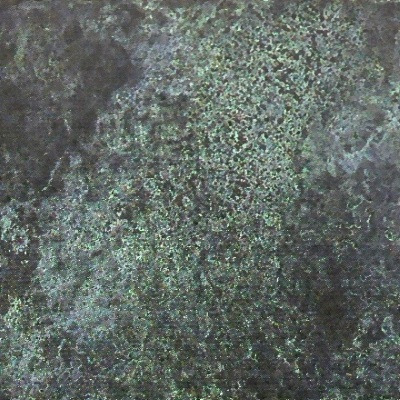 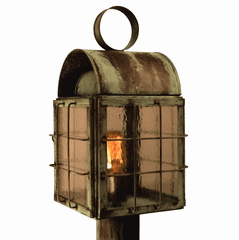 The Brookfield Post Light Outdoor Copper Lantern, shown in our hand applied Chemical Rust finish with Seeded Glass, is 100% handmade in the USA from solid copper and brass for the highest possible quality outdoor lighting. 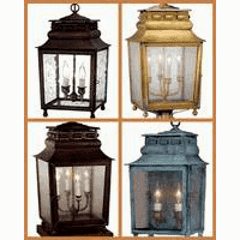 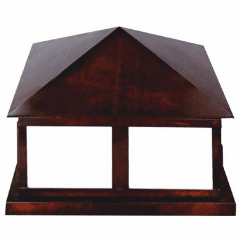 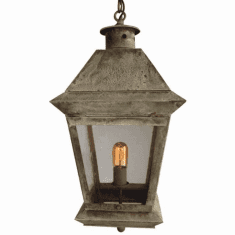 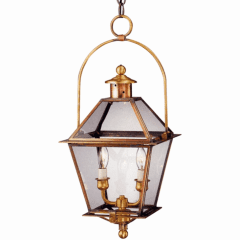 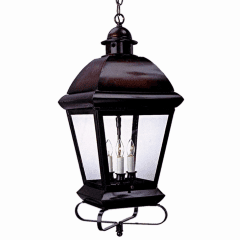 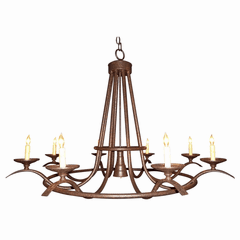 Based on traditional early America lighting designs this rustic style lantern work well with a wide variety of home styles including Colonial, Colonial Revival, Greek Revival, Bungalow, Cape Cod, Log & Timber and more. 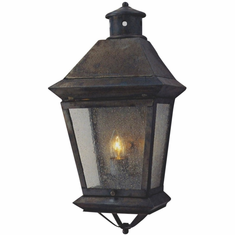 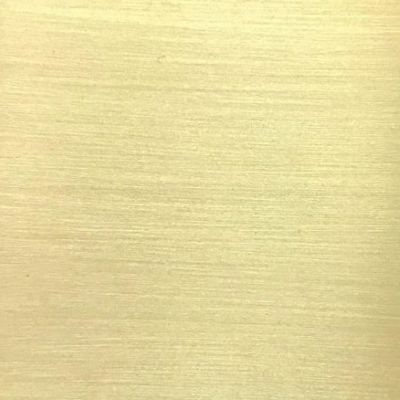 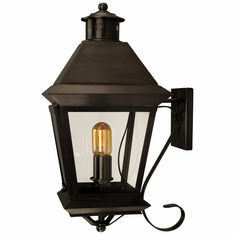 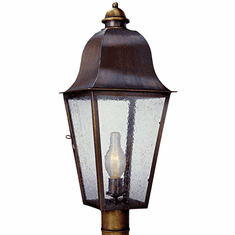 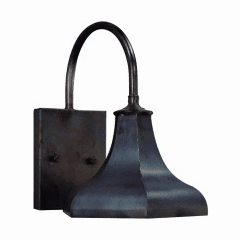 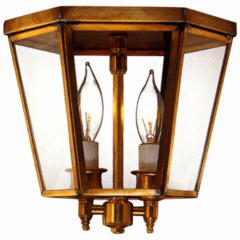  Available as a wall light, post light and wall sconce versions in a variety of size, finish and glass options, the classic elegant style works well as a deck, dock, patio or porch light.